The gardens at Waddesdon Manor were designed and laid out in the 19th century for Baron Ferdinand de Rothschild. 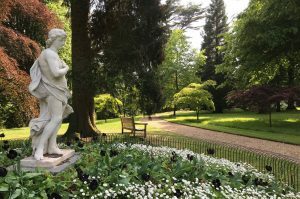 An exceptional example of Victorian horticulture, the gardens include an elaborate parterre and an impressive collection of sculpture. Beyond the formal garden you will find magnificent trees, hidden glades and picturesque views. 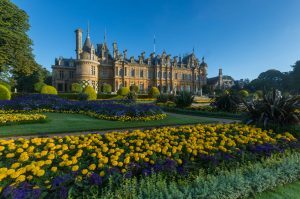 See some of England’s finest Victorian-style carpet and three-dimensional bedding sculpture pioneered by the Rothschild family. Visit the ornate Rococo-style Aviary, home to rare and exotic birds and learn about the conservation projects that ensure their survival. 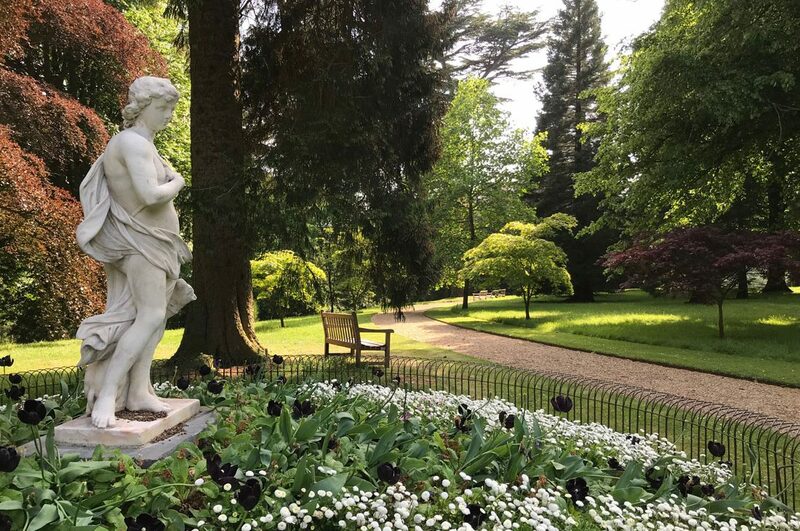 Originally designed as a ‘pleasure ground’ for guests staying at the Manor, the gardens have areas that delight but also spaces that provide moments of calm and reflection. 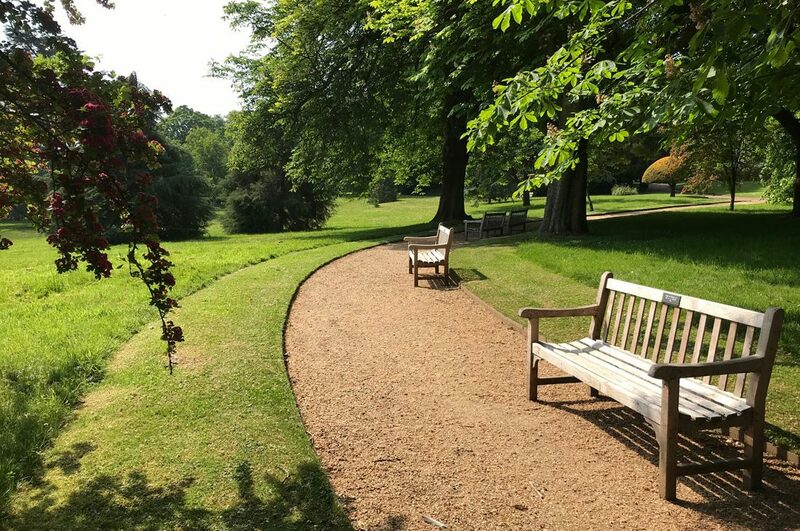 Waddesdon’s Silent Space can be found on the half-moon path, just beyond the Aviary. Take a seat at one of the benches and soak up the surrounding nature, from the impressive trees to the views of Aylesbury Vale. You may spot a red kite fly overhead or hare pass by, but the sound of birdsong from the nearby Aviary will provide the perfect backdrop to a moment of tranquillity.